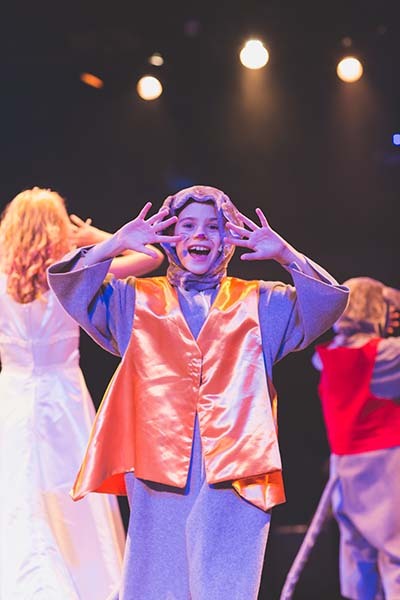 Young actor’s receive hands on theatrical experience in a non-competitive, fun environment. 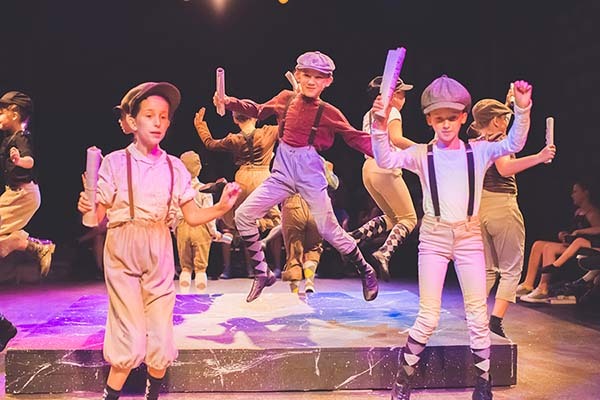 Each session covers all aspects of a musical production including auditions, staging, and choreography. A typical day includes voice, dance, acting, games, and arts and crafts. Each session concludes with a FREE performance for family & friends. Campers must bring a sack lunch. Full payment is due 2 weeks before session begins. 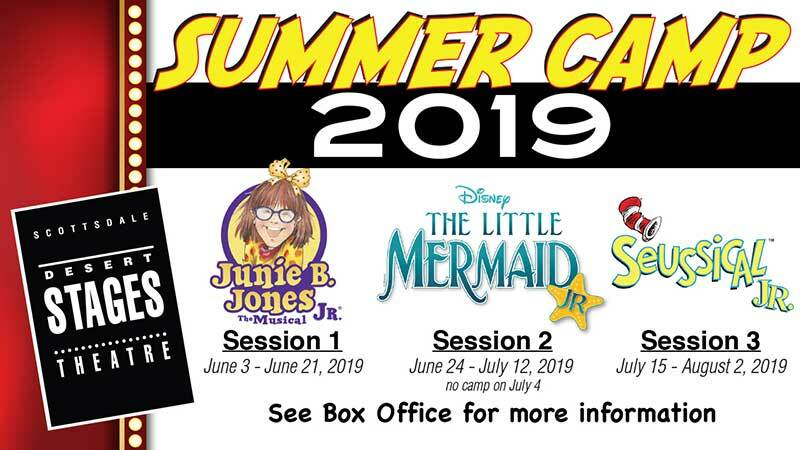 Download your Summer Camp Registration Form Here! We are hiring camp counselors! Download the application HERE and submit a completed application to stephanie@desertstages.org or drop off at our box office.